Itzhak Perlman. http://www.youtube.com/watch?v=ueWVV_GnRIA – my childhood hero, and one of the very top players of his generation (played at Obama’s inauguration). And a very lovely man. Huge hands! Lush tone. Beautiful fluidity in the bowing arm – check the flexing in the bowing hand with the bow change at the heel. http://www.youtube.com/watch?v=dkipsBpOkYI&feature=related. Perlman playing Bach D Minor Partita. Jascha Heifetz. http://www.youtube.com/watch?v=rS5b5_V3pcY&feature=related. Considered by many to be the finest violinist of all time. Here he is playing one of the greatest pieces of the classical repertoire. Good view of the lovely bow hold from 1’20”. Kevin Burke. 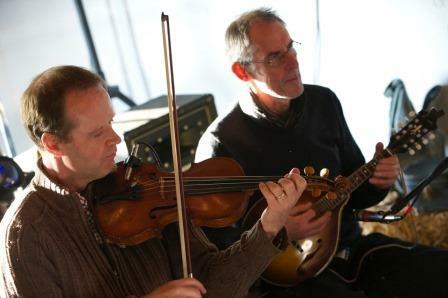 http://www.youtube.com/watch?v=WjhQubdPRh8&feature=related – – Irish fiddle, one of the finest exponents of the Sligo style – lots of ‘rolls’ – ornamentation in the left hand. Check the great economy of movement in both hands, and again the flexibility in the bowing hand. Jackie Oates. http://www.youtube.com/watch?v=ep5Dpq0F–o Local folk singer / fiddler. Won Radio 2 award in 2010. 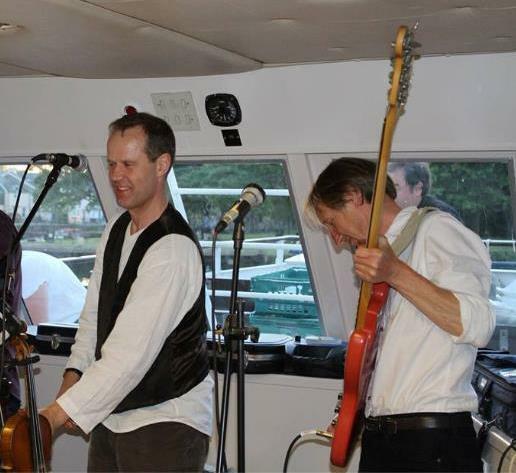 Guitarist Mike Cosgrave has played with my band Blue Jewel. 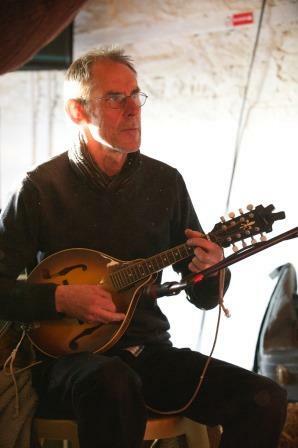 Mandolinist James Dumbleton used to live in Totnes. She plays with the bow towards the end, in the folk style, holding the bow a little way up – makes bowing easier, but you can’t get the same strength of tone, or range of bouncy bowing as with the classical bow hold. (A lot of ‘folk’ players use the classical bow hold – it’s not a hard and fast distinction). Lovely relaxed posture and arms. Bowing hand soft, flexible. Giles Lewin. http://www.youtube.com/watch?v=zjtzHHT40mI. 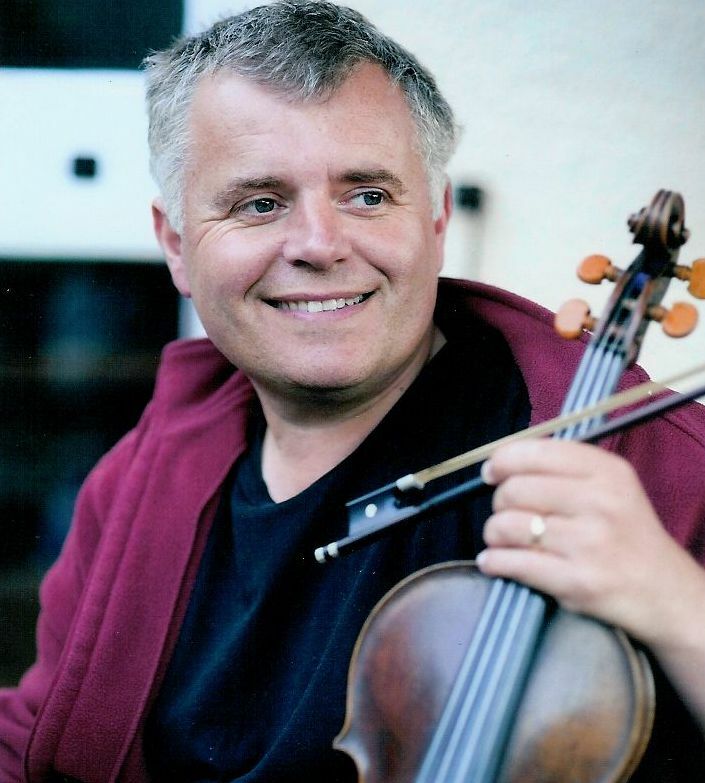 A great fiddler – folk and early music. I play with Giles in the Carnival Band. Check out the great LH shape, and economy of LH action. 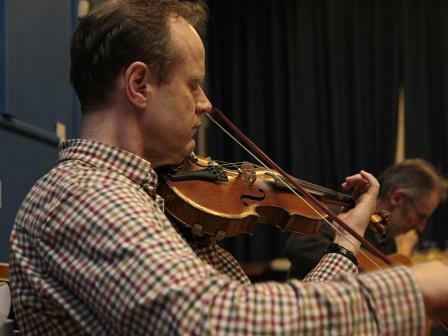 Giles gets a great sound and deft bowing despite not having a great deal of flexibility in the bowing hand – but enough! He is a great exponent of Irish fiddle playing. I have an ever-expanding collection of recordings of myself playing various folk tunes online at dropbox.com. Students can download these tunes to learn by ear at home.